What a fun way to usher in and celebrate the holidays! 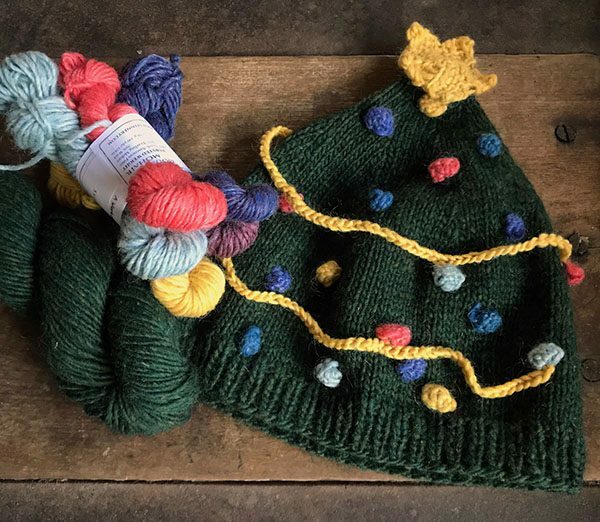 No matter how many you make, each hat will be a unique expression of your Christmas cheer. 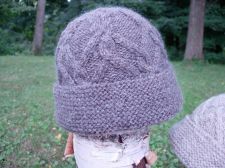 Feel free to add different touches to your hat to make it uniquely yours: beads, micro lights, metallic yarn, tinsel, just to name a few.